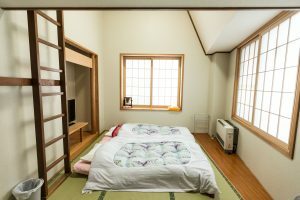 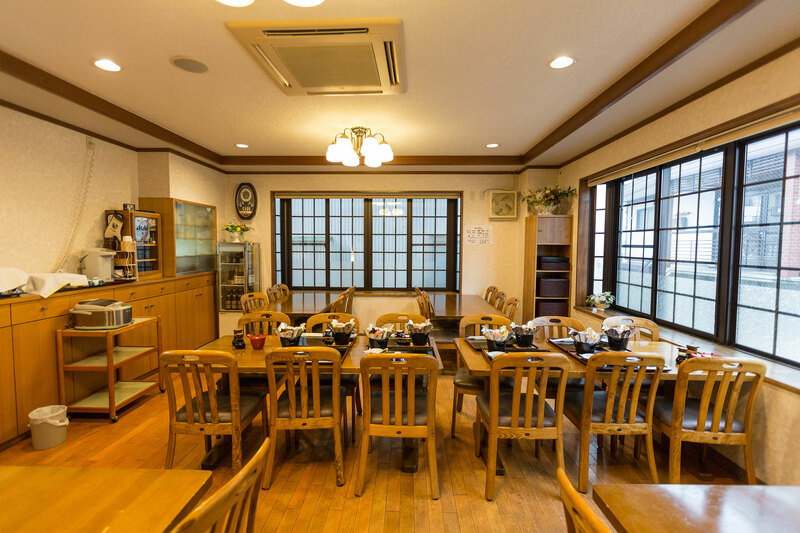 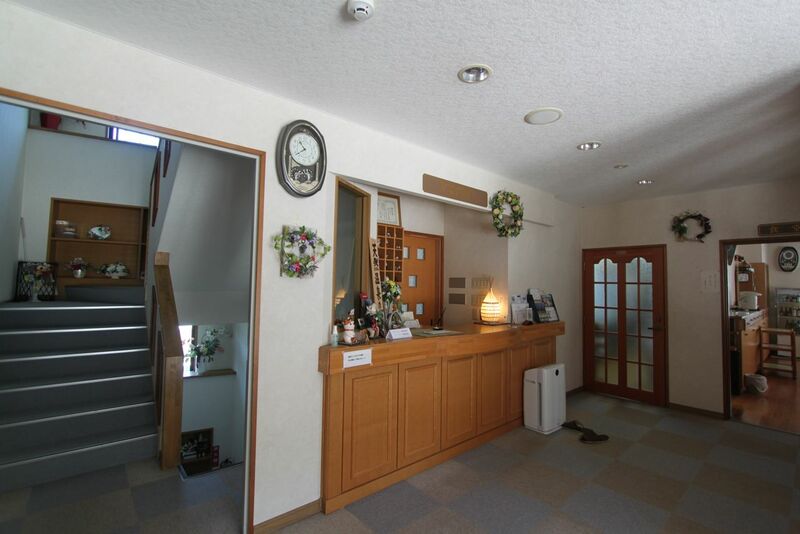 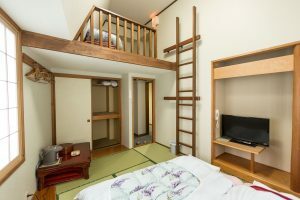 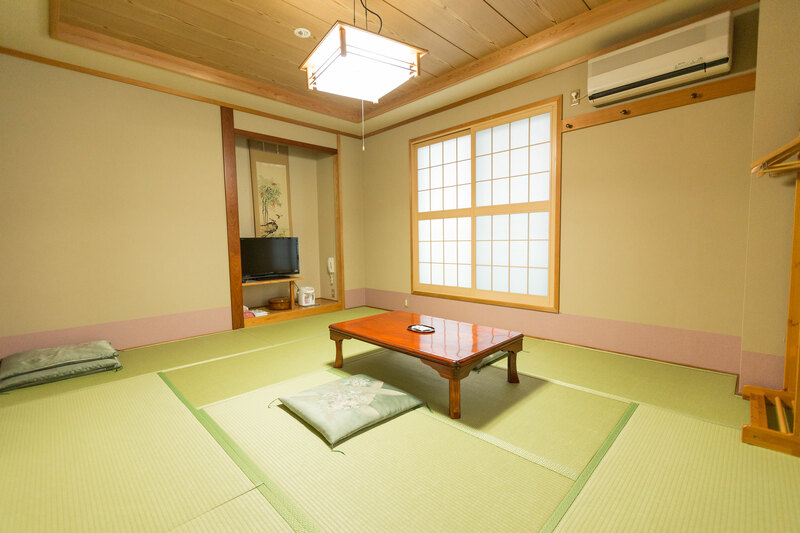 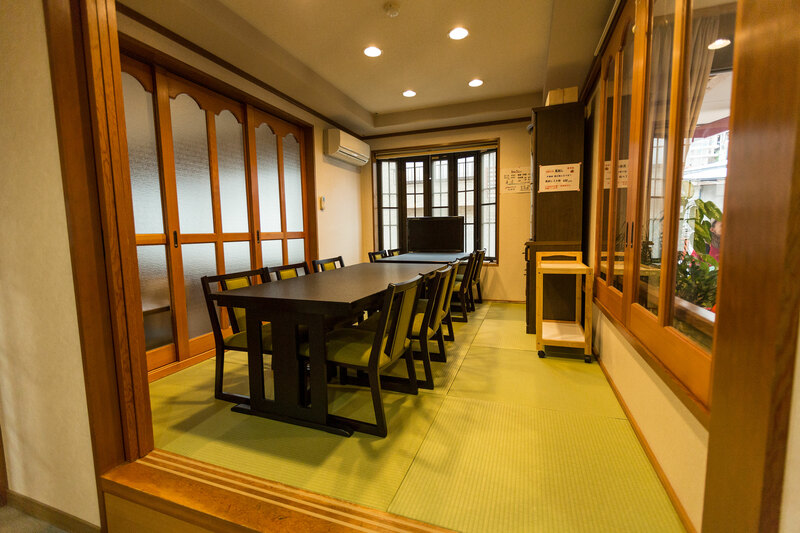 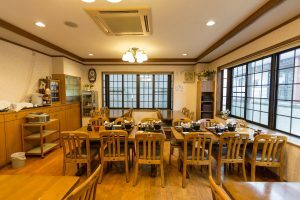 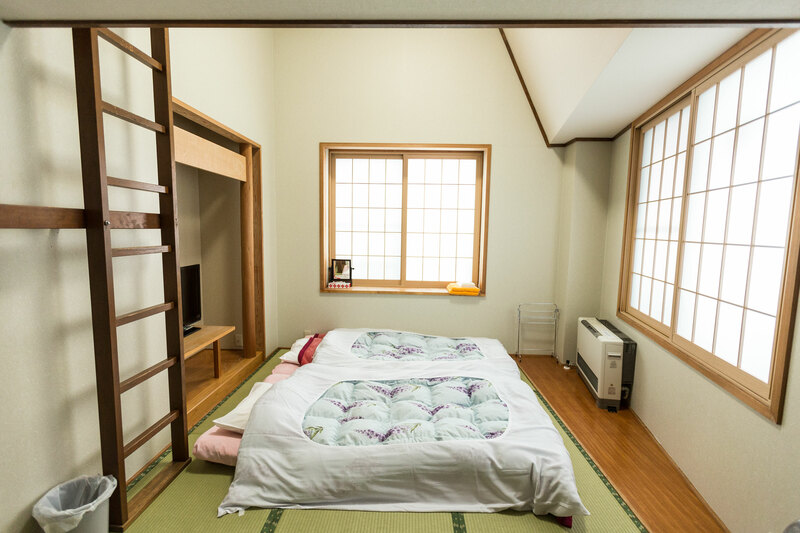 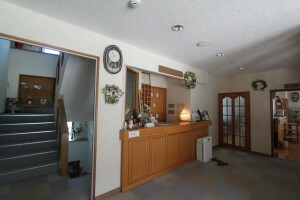 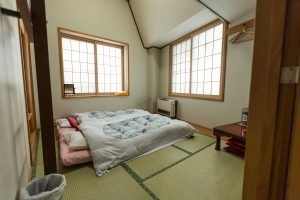 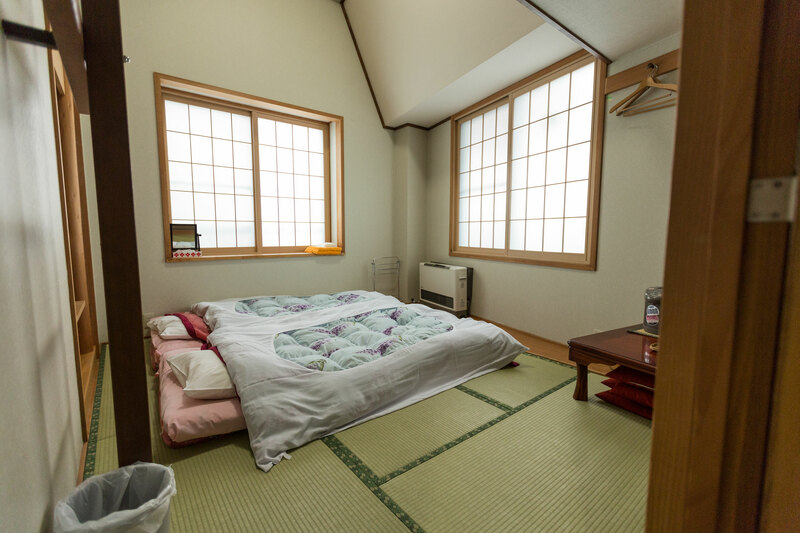 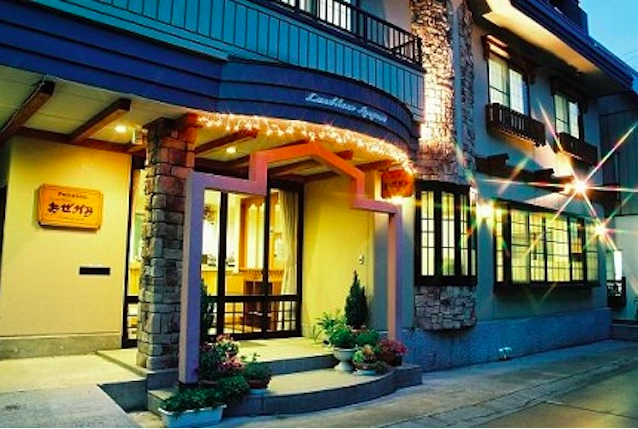 Landhaus Azegami is a lovely local family run lodge in the centre of Nozawa Onsen. 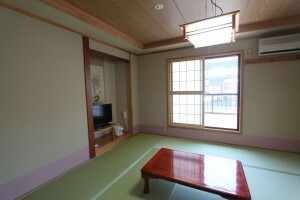 Very clean and well presented, the owners are extremely friendly and hospitable. 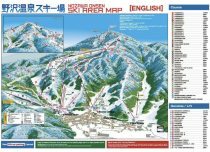 Just 150m to the bus stop and restaurants – 300m to the slopes! 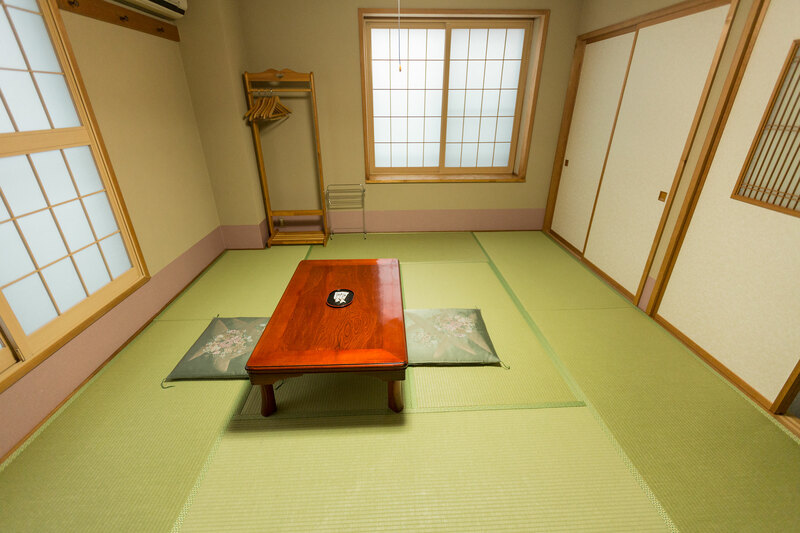 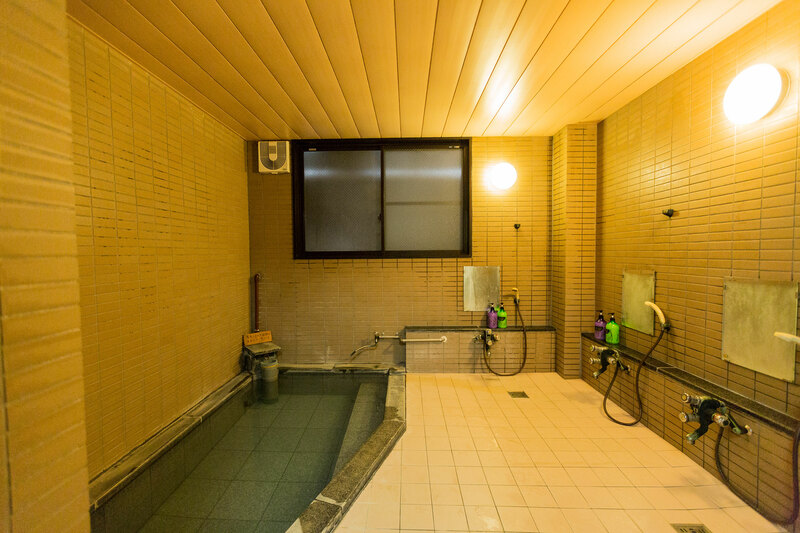 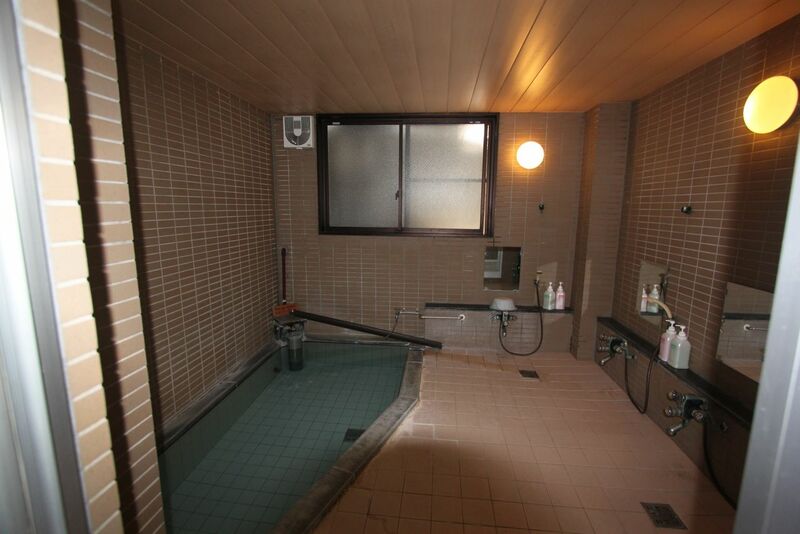 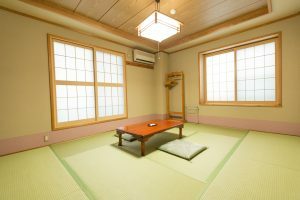 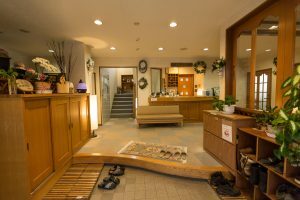 It even has it’s own Onsen – a must try experience! 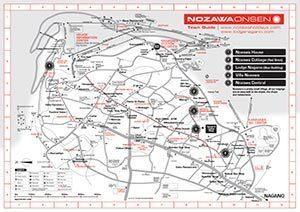 Our properties are all well located very close to the snow,please take a look at the below maps (Click for the PDF file) to see the position. 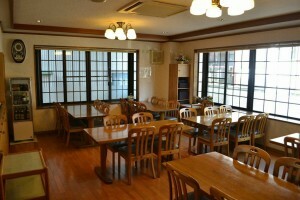 lots of great places to eat and local landmarks. 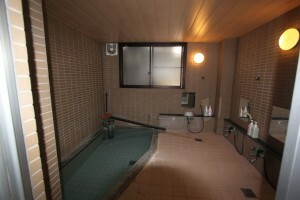 Free public hot springs housed in traditinal buildings all round the village. 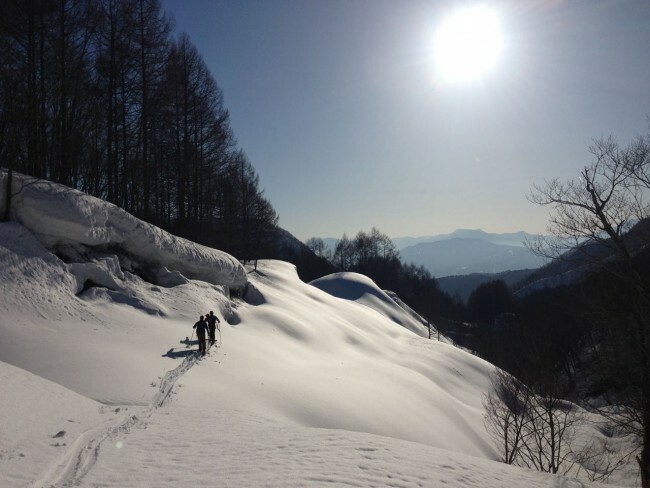 Perfect after a hard day skiing with Nozawa Onsen. 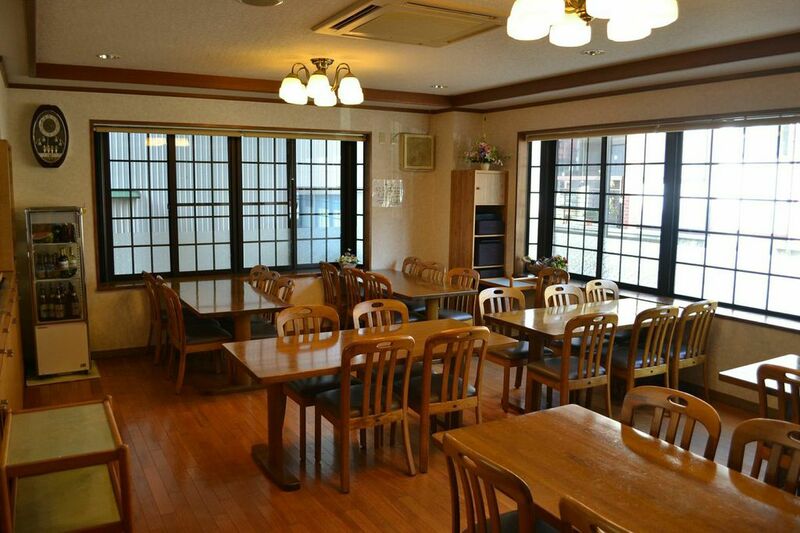 Restaurants, pubs, ATMs, Post office and supermarket all an easy stroll away. 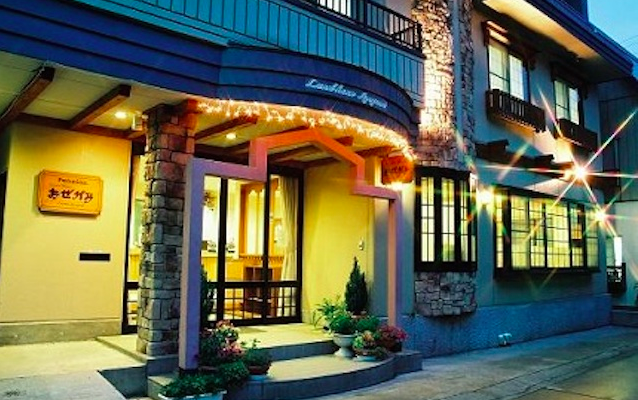 Azegami Lodge is located on our town map ref: C7.